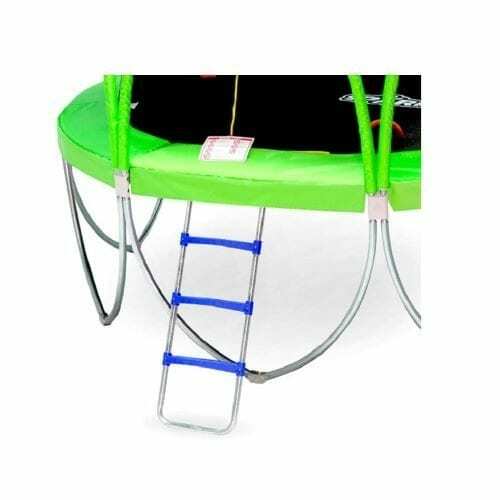 Our safe hoop is flexible and rotates up on contact, and absorbs any impact to prevent injury to your child. 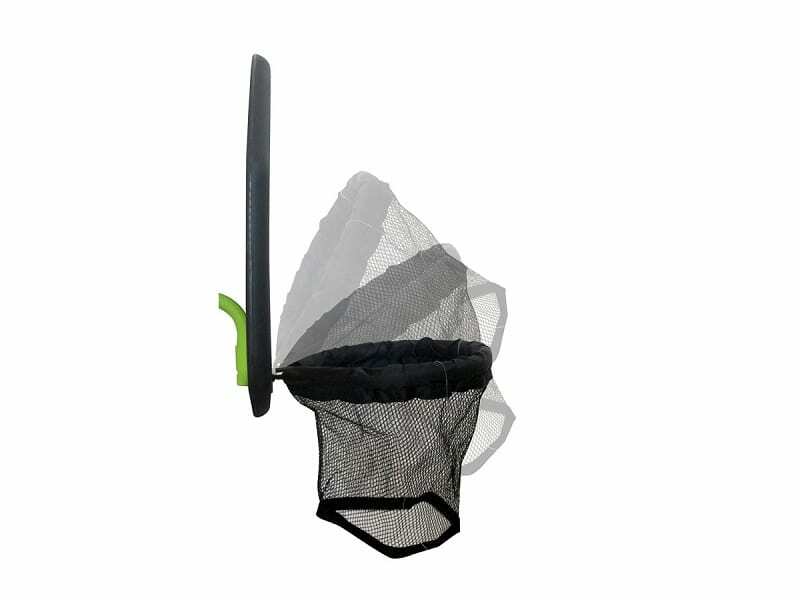 With extra foam protection and fine mesh net, the basketball hoop is safe as well as fun. 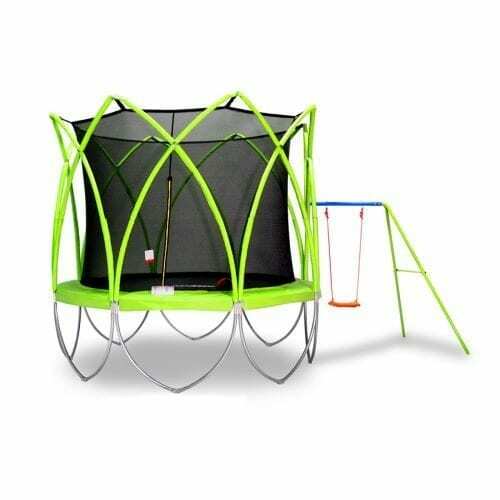 Our Basketball Hoop Set is pre-assembled. 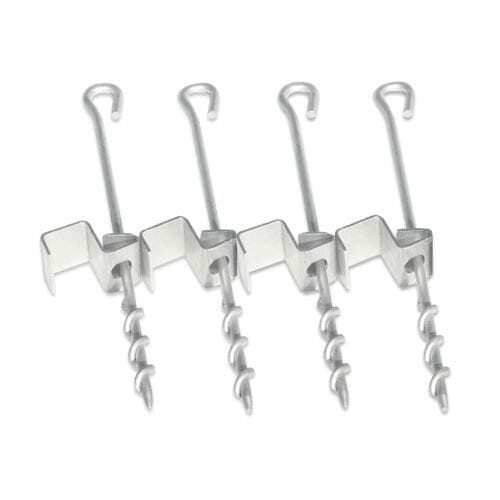 All you need to do is to unfold the back arm, and attach onto a U clamp of top safety pole, and secure it with a screw. 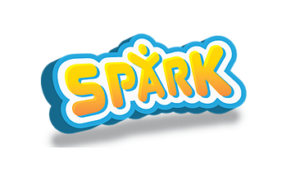 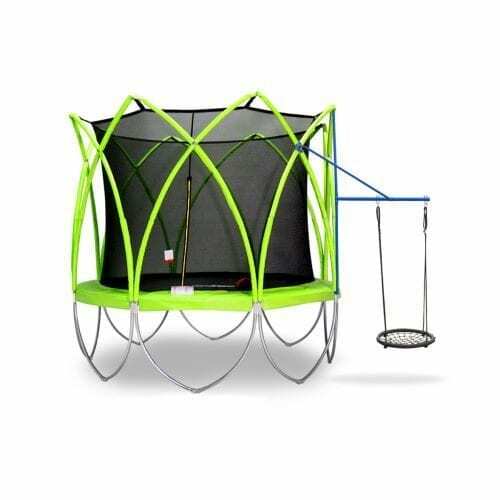 The heavier SPARK trampoline and almost unbreakable frame provide much more stable base for our Basketball Hoop. 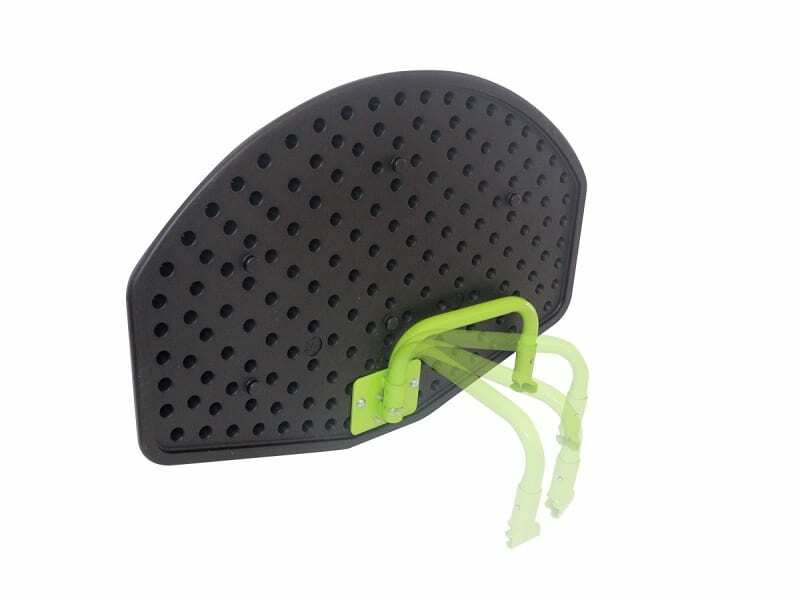 With a solid backboard, the ball will rebound effortlessly, allowing you to have fun as on the ground. 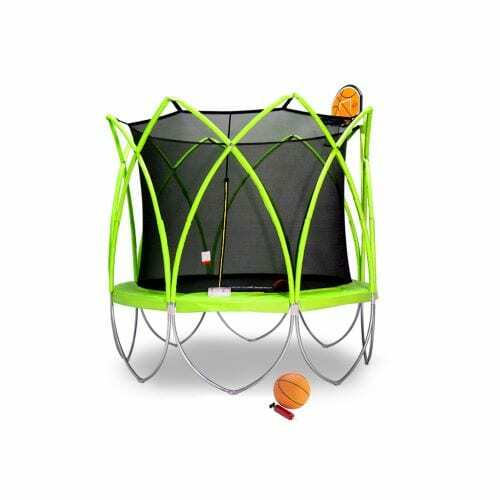 Every Basketball hoop comes with a FREE Ball and pump. 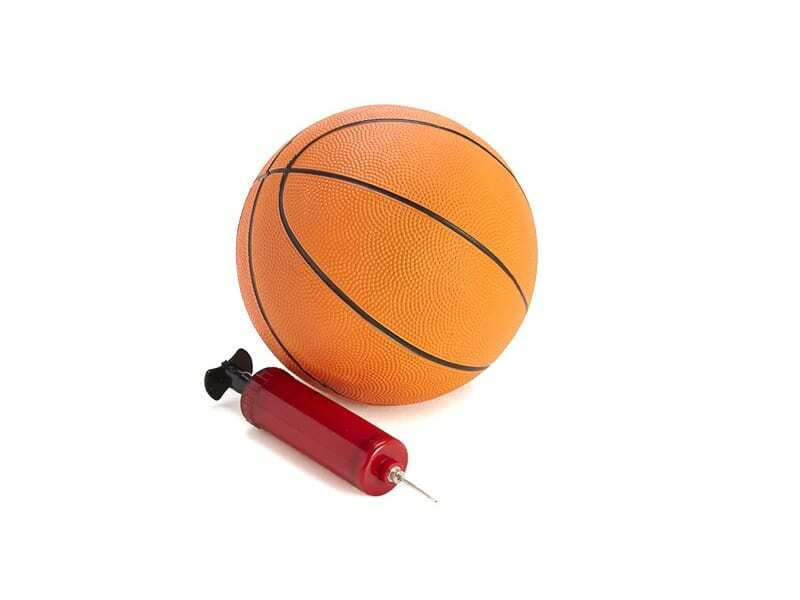 The pump comes with a standard needle suitable for many types of other balls.